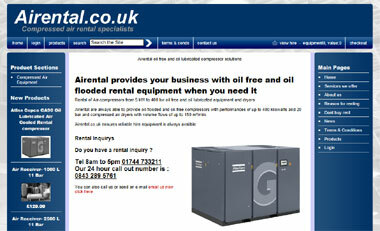 New for 2017 we have a dedicated compressed air rental web site we are building and adding new hire equipment all the time. 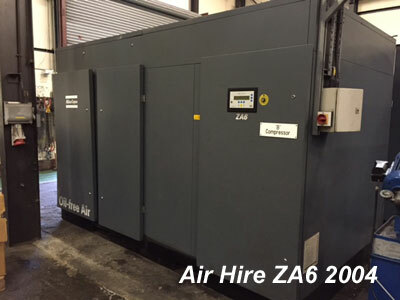 Air Hire does what it says on our web site..
We have a range of mobile and static oil free and oil flooded air compressors at your disposal with very competitive rates compared to the larger hire companys. 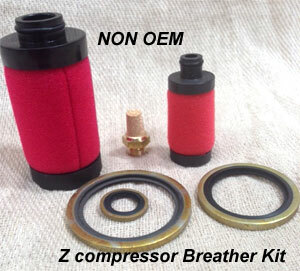 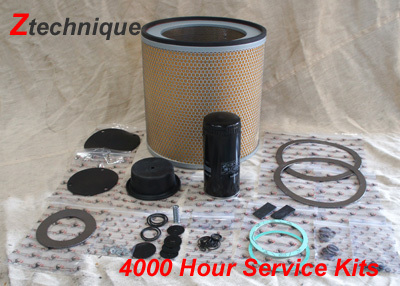 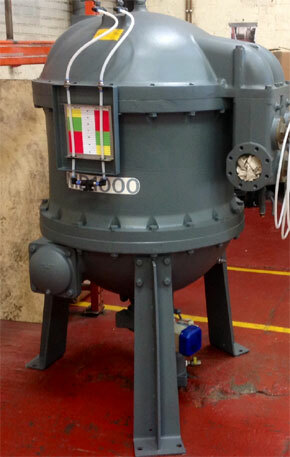 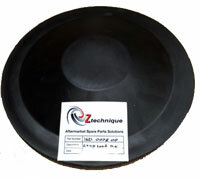 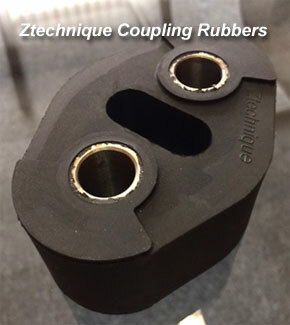 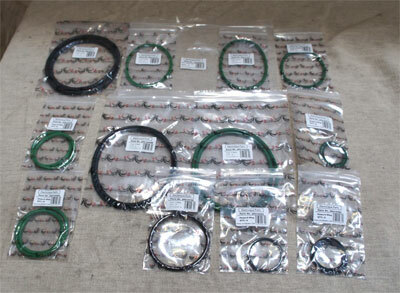 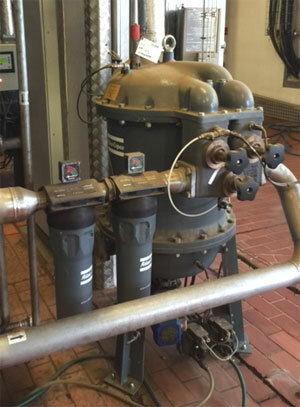 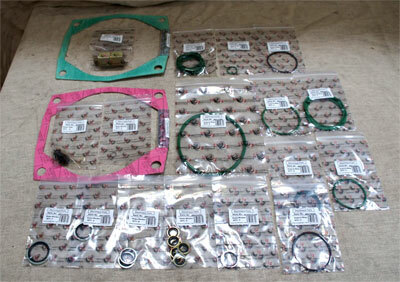 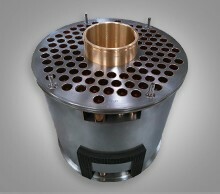 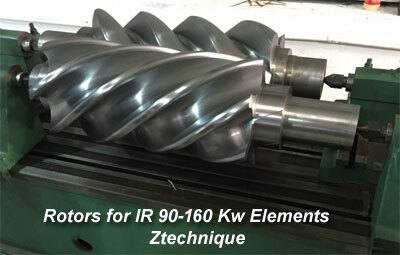 We have added a number of rental compressors all with Ztechnique elements installed. 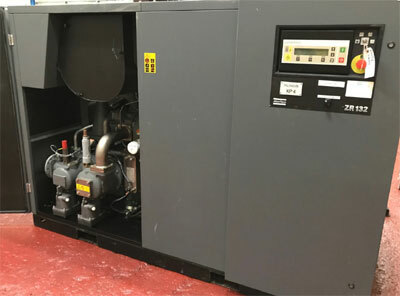 If you require a quotation for a short or long term oil free air cooled hire compresssor look no further we have a wide selection of equipment. 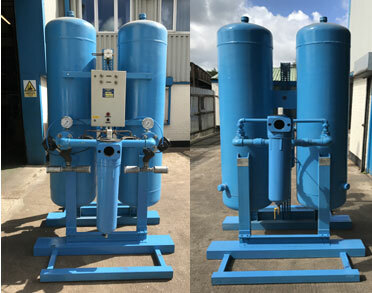 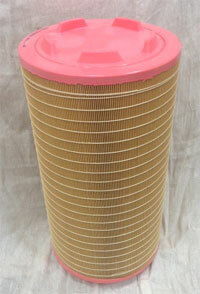 The latest additions to our growing hire fleet are these refurbished Desiccant air dryers. 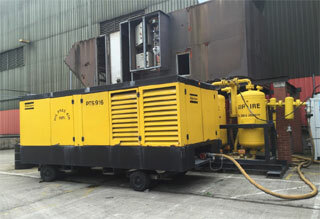 May 2012 our latest addition to our fleet of Oil Free Diesel hire compressors. 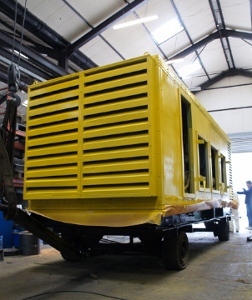 The TGA Compair machine has been completely refurbished and is seen here receiving its final coat of paint before re-entering service in our fleet. 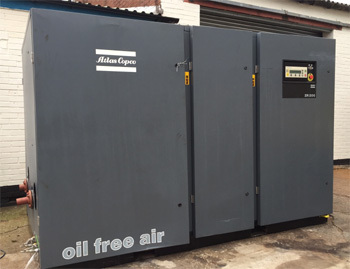 With 1500 cfm oil free capacity it's a great addition to our growing fleet of oil free Diesel compressors. 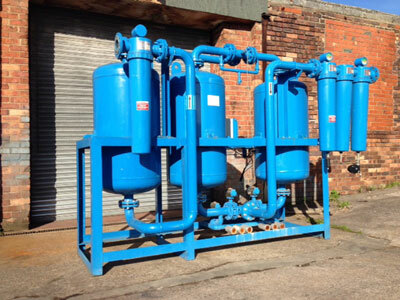 October 2010 our PTS 916 100% Oil Free Hire equipment is now fully operational and available for hire. 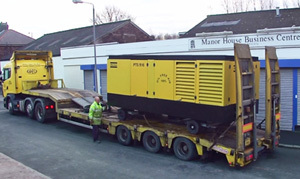 Using our low loader enables you to simply load and off load our PTS 916 units. 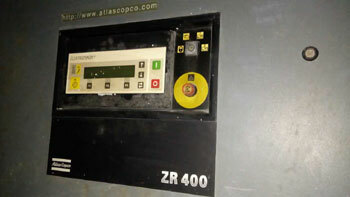 This machine had to go out 02-01-11 to Cadburys in the Midlands due to a breakdown of the customers equipment. 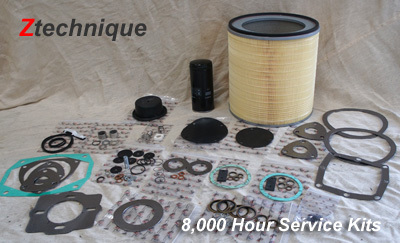 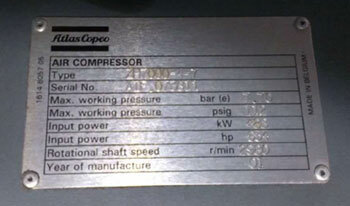 Working around the clock we ensure we satisfy the needs of oil free users with 100% oil free compressors. 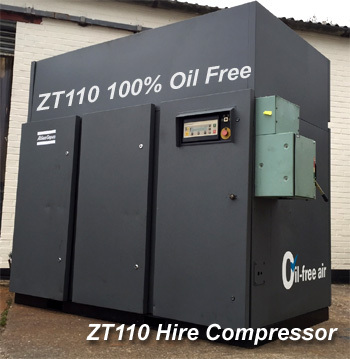 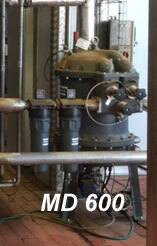 Call for rates of our Atlas Copco Oil Free ZT compressors from 100 to 1400 cfm capacity and DEssicant Air Dryers .